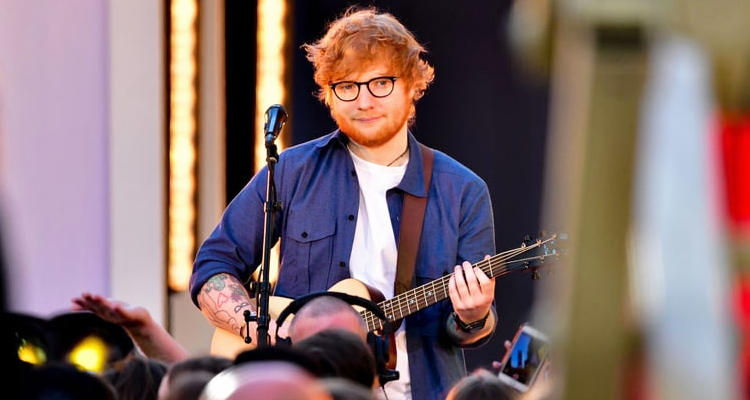 After releasing last year’s MASSIVE hit album ÷ that contained such tracks as “Castle on the Hill,” “Galway Girl” and “Shape of You” Ed Sheeran is looking to make more music with collaborators such as Drake. “I feel like at some point, me and Drake need to do something, I feel like that has to happen at some point,” he told Entertainment Weekly in an August 28th interview. As of now, however, Ed will complete his world tour in September 2019 and plans to take time off and work on other things. He even said he’s interested in being a part of a musical like The Lion King, Hamilton, or Once.